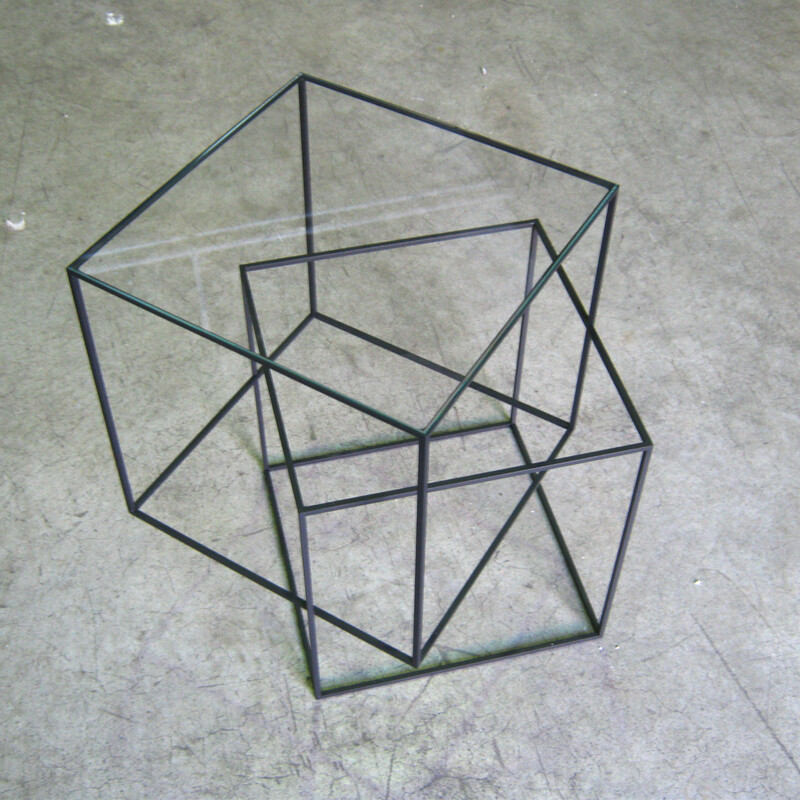 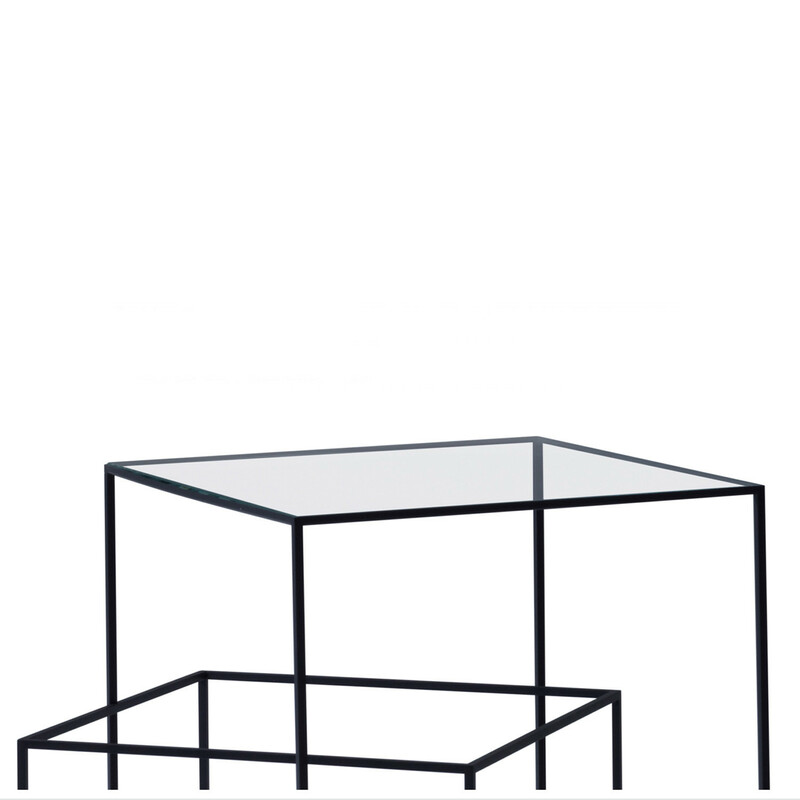 Thin Black Low Table by Nendo is a geometrical coffee table created by the intersection of two cubes giving a three dimensional optical illusion of a floating cube. 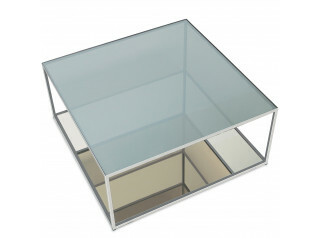 The upper section of the cube supports an extra-light glass panel. 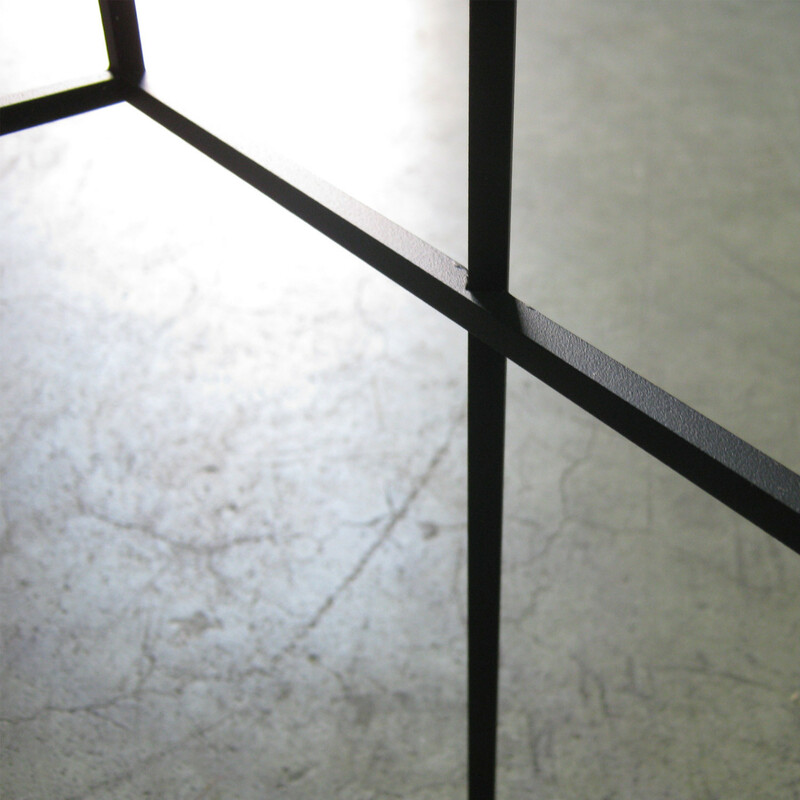 The structure is a metal square bar coated with matt black powder, Thin Black Coffee Table rests on the floor with black plastic feet. 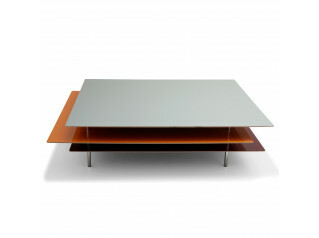 You are requesting a price for the "Thin Black Low Table"
To create a new project and add "Thin Black Low Table" to it please click the button below. 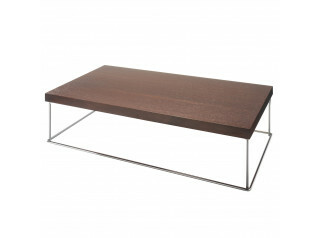 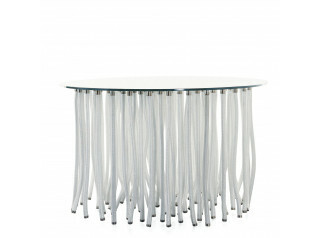 To add "Thin Black Low Table" to an existing project please select below.